It’s been years since I’ve last been to Provence but glancing through the pages of this exquisitely done tome I feel immediately transported back in time. Not only because of what the photos show but also because I know (for I see only what I know) that they were taken in Southern France where I had spent some time in my younger years. I could indeed feel “the invisible force, just as her subjects felt it.” And, I was once again awe-struck that photographs can make visible what can’t be seen. Also, I could clearly sense that I’m not a wind-lover – there is way too much foehn where I live. 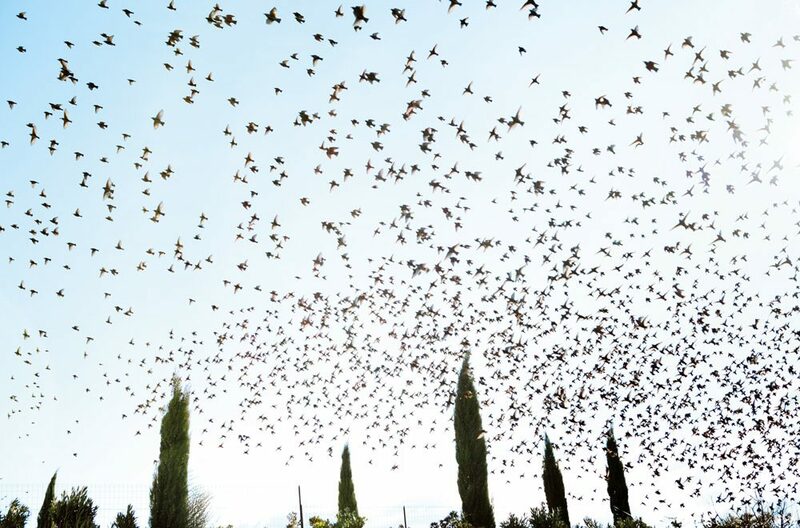 Devino-vent is a Provençal word that means a wind diviner. These forecasters were dead birds, usually martins, that had been dried and hung on strings in the kitchens of farmhouses. I especially loved how Buford describes Cobb’s failed attempt to capture the moment when a hat was leaving the head of a man or how she, “the photographer of discomfort” (what a brilliant way to put it! 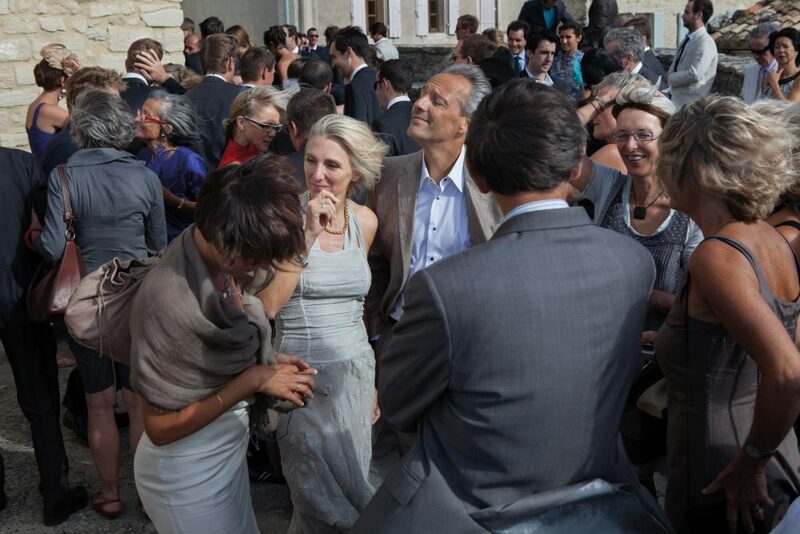 ), missed the mistral ruining a wedding. The photos come without captions but Rachel Cobb added notes on some of the images. And, there are also short texts, all of them relating to the wind, by Émile Zola, Jean Giono, René Char, Friedrich Nietzsche, Paul Auster, Allen S. Weiss and Frédéric Mistral. Included is also the “Beaufort Scale of Wind Force for Land Areas” from which I learn that “Gale” stands for 39-46mph as well as “Twigs break off trees, walking difficult, progress generally impeded” and that “Hurricane” means >73 mph as well as “Devastation”. 9. 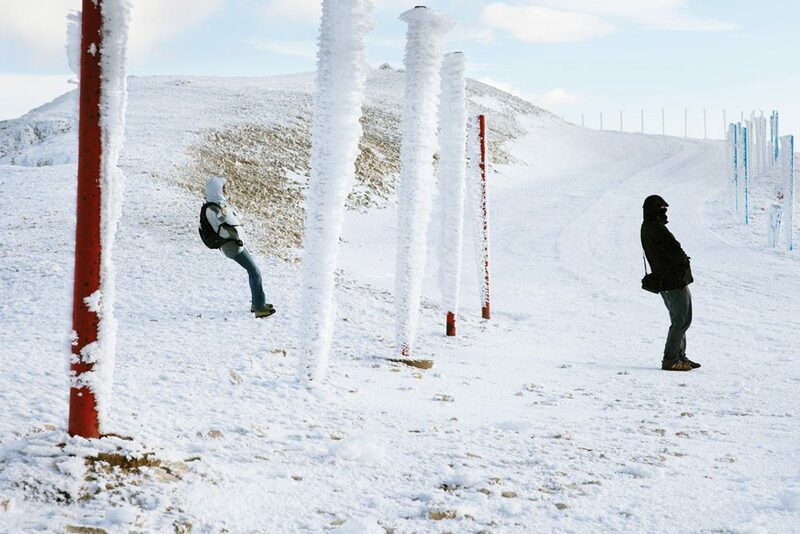 February 2013, 3:42 P.M., Col des Tempêtes, Mont Ventoux: gusts of 100 kilometers per hour, 11 on the Beaufort Scale. The mistral barrels down the Rhône Valley, slams into Mont Ventoux, and rushes through this opening, hence the name, Stormy Pass. In sum: “Mistral. 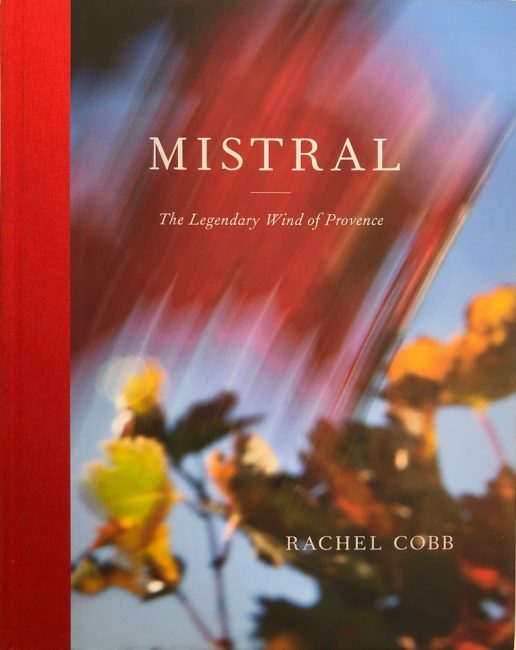 The Legendary Wind of Provence” is a very instructive book, poetic, beautiful, with a nice sense of humour (her attempt as an eight-year old to photograph God in the clouds is heart-warming), and somewhat French (yes, I know that Rachel Cobb is American, but nevertheless).